Jared Roach originated the company under Extraordinaire Handyman doing all types of services from small remodels, to cleaning drains, to snow removal and installing fences. His true passion though is fencing. With Jared’s previous experience as a fence installer and crew foreman, he started expanding the company into the fencing industry. In January 2015, Jared partnered with his wife Sara to continue growing and expanding the family owned company. Sara brings many years’ experience in the financial and home building sectors. With our growth into the fencing industry, we decided to revise our company name to Extraordinaire Fence Company in October 2017. We still remain focused and committed to providing our customers with quality products with expert installation and craftsmanship. With the change, we are now a full-service fence company and also do Commercial Snow Removal. Although the company name has changed, no other changes have taken place. You still will continue to receive great customer service and work with the owners directly. This ensures you will receive the best quality products, dependable service and quality installs. From start to finish, you’ll appreciate working with our experienced estimators and installers at Extraordinaire Fence Company. We’ll help you choose the perfect fencing material based on the style of your property, security considerations, privacy needs and your budget. To set up a fence estimate in the Sioux Falls area or surrounding communities within 50 miles or have any further questions, you can reach us by phone at (605) 929-0909. Please feel free to stop by our outdoor display area, no appointment necessary. We are members of the Sioux Empire Homebuilders Association and have been voted Local Best 4 years running. Extraordinaire Fence Company provides the top-of-the-line fence repair and fence installation Sioux Falls area and surrounding communities rely on for peace of mind. We can help you get the most out of your residential or commercial space with a fence that will keep your property secure, insure its privacy and enhance its value. 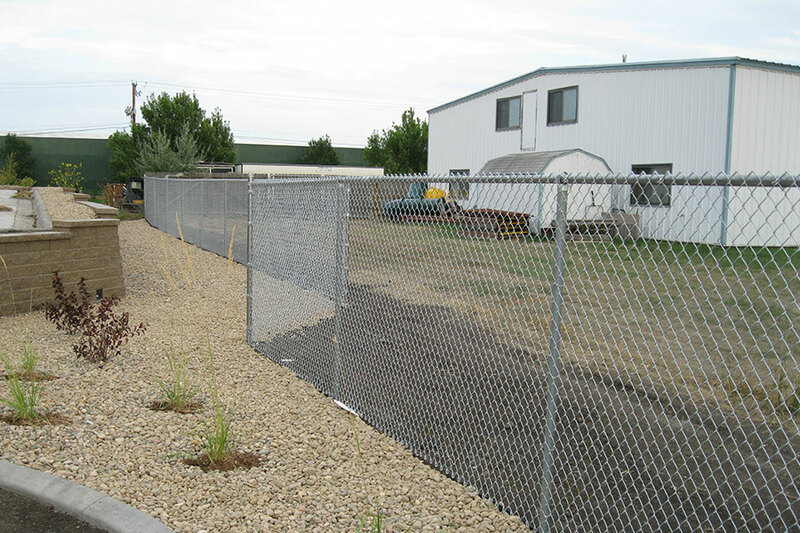 We offer all types of residential and commercial fences, including chain link, cedar, ornamental iron and vinyl. 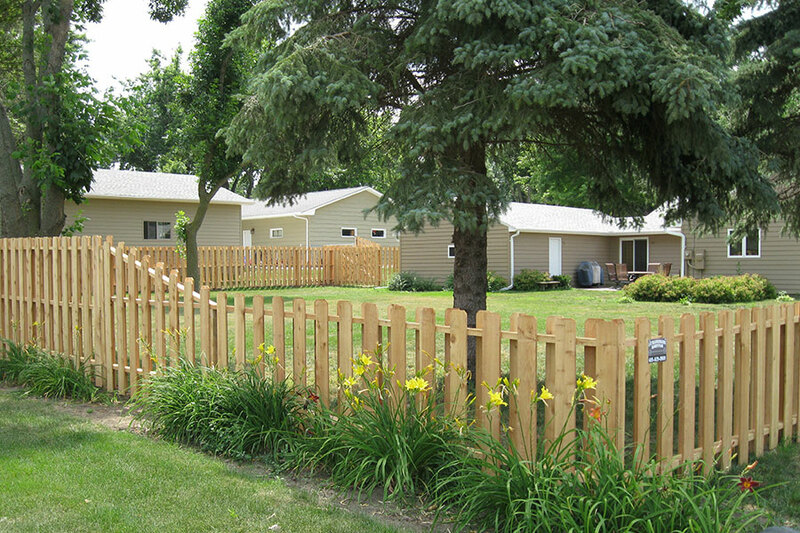 Extraordinaire Fence Company provides the top-of-the-line fence repair and fence installation Sioux Falls area customers rely on for peace of mind. We can help you get the most out of your residential or commercial space with a fence that will keep your property secure, insure its privacy and enhance its value. Call today for more information. No job is too big or too small for the professional fence specialists at Extraordinaire Fence Company. 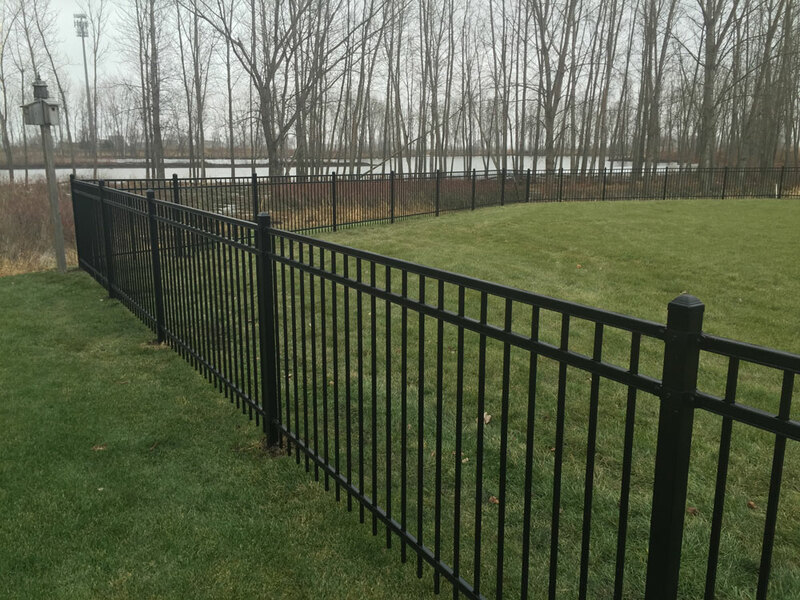 From backyard dog kennels to high security commercial fences, we’ve got the perfect fence to meet your needs and 15 years of experience to back it up along with 35+ years within the company as a whole. What sets us apart from the competition? We’re a locally family owned and operated fence company servicing the Sioux Falls area and the surrounding communities within 50 miles. We offer free, no-obligation estimates on all our work. We pride ourselves on our upfront business approach. We don’t have sales quotas to meet and we’ll never sell you something that doesn’t fit your budge or suit your requirements. We believe so strongly in the work that we do, that we offer a full 5 year craftsmanship warranty on our installations. We firmly believe that when done right, your fence will be built to last. Stop by and browse our outdoor fence displays located at our shop at 4940 N National Ave, Sioux Falls, SD.